Will these two giants clash again in Italy? Good evening, folks! 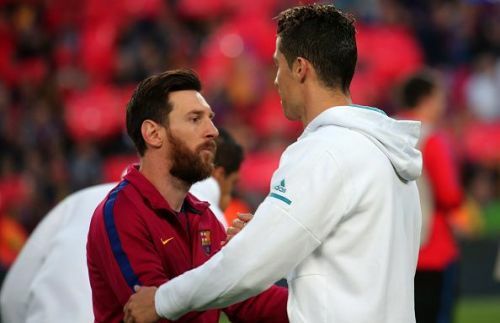 Welcome to Sportskeeda's latest transfer news and rumours roundup. With the World Cup now behind us, the focus will rightly shift towards the all-important summer transfer period. The Sun has claimed that Real Madrid have shifted their focus towards Tottenham Hotspur's Hugo Lloris. After David De Gea and Thibaut Courtois, Spurs no.1 is the latest goalkeeper that has attracted Madrid's attention. The bosses at Real Madrid believe that they will be able to lure Lloris to the Spanish capital. 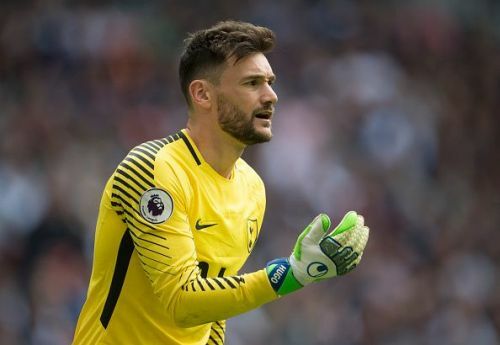 Spurs chief Daniel Levy is certainly one of the toughest negotiators in the game and it will surely take a bid higher than what Liverpool paid for Alisson Becker to get Hugo Lloris out of London. Real Madrid are ready to pay the price and have made Lloris their top candidate to replace Keylor Navas. The 31-year-old custodian has four more years left on his Tottenham contract but it is believed that Lloris is tempted by a move to Spain. After six seasons in the Premier League, Hugo Lloris now wants to test himself play in La Liga. Unai Emery has revealed that Arsenal are looking to rope in one more fresh face before the end of the transfer window. The Gunners have made five signings under their new boss with Lucas Torreira being the most prominent. It is believed that Arsenal are chasing a wide player and have been linked with the likes of Ousmane Dembele and Kingsley Coman. Follow Sportskeeda for all latest epl scores, schedule, standings & transfers.